To answer the question what does acupuncture really do and are there side effects, we must begin with how it works. Traditional Chinese medicine explains thoroughly that health is the direct result of a harmonious balance of complementary extremes of ‘yang’ and ‘yin’ of the life force called ‘qi’ pronounced ‘chi’. Illness is thought to be the consequence of imbalance of forces. Qi is thought to flow through pathways, or meridians in the human body. These energy flows and meridians are accessible through almost 350 points of acupuncture in the body. Inserting needles into the points with the appropriate combinations is said to bring all the energy flow back to the proper balance. Currently, it is not scientifically proven if acupuncture or meridians actually exist, and it seems to be hard to prove if they do or do not, although numerous studies have suggested that acupuncture works for certain conditions. Some of the experts have utilized neuroscience to explain acupuncture. Specific acupuncture points are seen as places where muscles, nerves and connective tissues can be stimulated. The stimulation is an increase of blood flow, while at the similar time triggering is the activity of the natural painkillers of the body. It often proves to be difficult to set up investigations using appropriate scientific controls, because of the invasive nature of the process of acupuncture. Within a clinical study, a control group will undergo a placebo, or a sham treatment for results to be compared with those of genuine acupuncture. 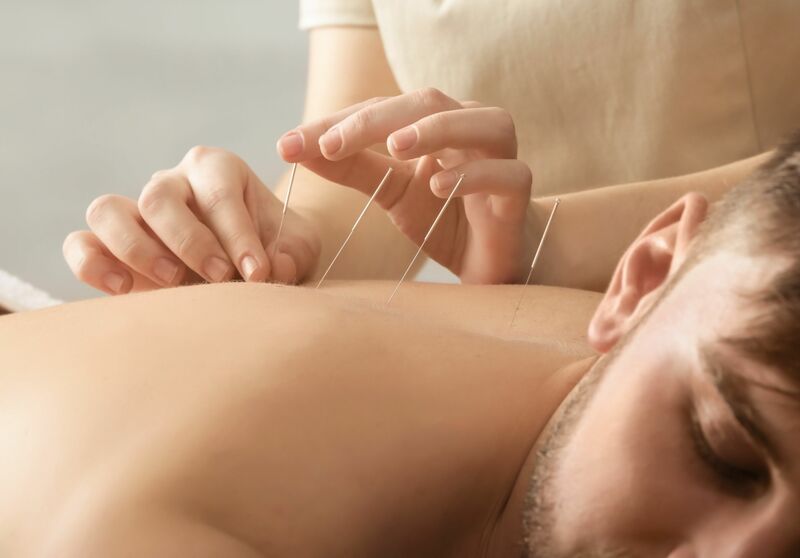 Some of the studies have although concluded that acupuncture has similar benefits for a patient as a placebo, although others have indicated that there are some considerable benefits. A study carried out in Germany showed that acupuncture may aid in relieving migraines and tension headaches. They have also mentioned that additional disorders might prove to be of benefit from acupuncture but it requires further scientific confirmation. In 2003, the World Health Organization (WHO) listed a number of conditions in which they are reported to have saying that acupuncture has been proven effective. The WHO also suggests that it might prove to be of help to treat a number of infections, including some epidemic hemorrhagic fever and infections related to the urinary tract. They have however pointed out, that "only national health authorities can determine the diseases, symptoms, and conditions for which acupuncture treatment can be recommended." It is highly possible that people have a feeling of being ‘wiped out’ after a session of acupuncture. A common result is an increase in energy, but at times, the ‘acu land’ effect hangs a little longer. This is mostly a sign of depletion by the body. Feeling fatigued after acupuncture is not a major concern, but it is a clear warning you need to rest. The body parts where acupuncture is done and the needles are inserted can feel sore after the removal of needles. It is proven that this most takes place when the hands and feet are involved, especially large intestine 4, which is an acupuncture point located between the index finder and the thumb. You might also experience muscle soreness away from needing site if in case an ashi or trigger point was released during treatment. Other side effects also include emotional release, lightheadedness, muscle twitching, bruising. Now you have a better understanding of what does acupuncture really does and possible side effects.